We are blessed to have CarlyMarie join us for the Sands National Conference in 2017! CarlyMarie was a keynote speaker at the 2015 conference but due to illness was not able to give her all - however we were blown away enough to want her back! CarlyMarie's passion for beach art, along with her philosophy on life, loving and living makes her a perfect fit and natural choice as a keynote speaker for our theme "Beyond the Waves". 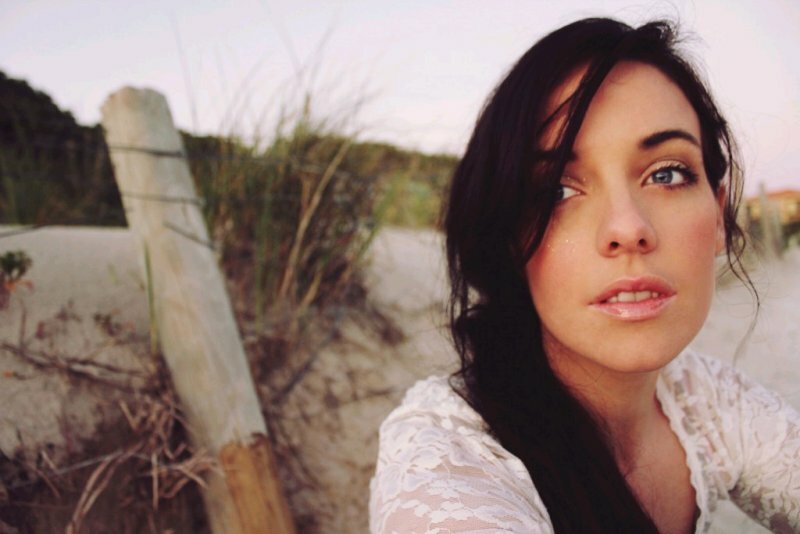 CarlyMarie is a mindful mother of 4 children and a creative heArt-worker from Perth, Western Australia. "My life is a big mess of colour, and shadows, and I share about them all. I have no goals in life, just an intention to live authentically with an open heart full of love. One of my strongest passions is helping women to find what heals their hearts after experiencing grief and trauma after the death of a baby or child". CarlyMarie has a real passion for connecting with women. Especially when it comes to helping parents who have gone through grief and trauma after experiencing the death of a baby or child. "I spend my days working with women to help them find healing and passion again in their lives after loss." Sam is the loving husband of CarlyMarie and father of their 4 children. He is drawn to helping others improve their self esteem, wellness and passion for life through his personal training work. 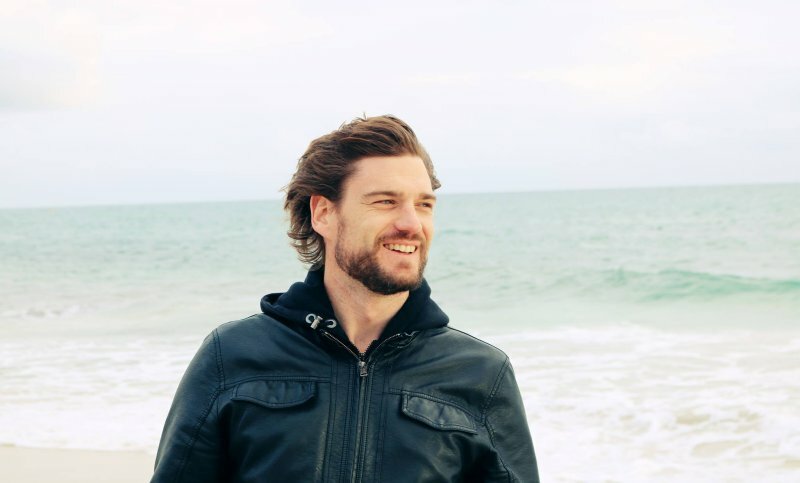 Sam shared his experience of what it was like when he became a bereaved father in a short film that was included in the Special Features DVD of the Hollywood Movie, Return To Zero. Sam has shown thousands of men around the world that it is healthy to openly express their grief and that they don't have to always be the silent, strong one that holds everything together. Breaking down and asking for help, is not a sign of weakness, it is actually a sign of strength and courage. Sam dedicates his life to living fully for his son who never got the chance. He looks forward to sharing his experience from a father's perspective with everyone at the conference. ​​Dr Lucy Hone is a research associate at AUT’s Human Potential Centre and a co-founder of The 100 Percent Project. 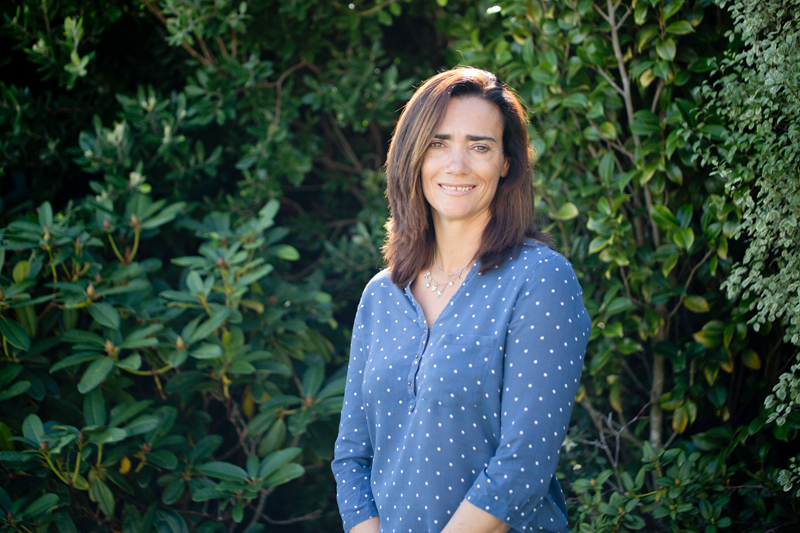 A published author and academic researcher, she has, since 2011, helped promote wellbeing and resilience among a wide variety of organisations across New Zealand and internationally. Having studied on the world leading Masters of Applied Positive Psychology (MAPP) programme at the University of Pennsylvania (the international home of wellbeing science and resilience psychology), Lucy was trained by the thought-leaders in the field before going on to complete her PhD in public health and wellbeing science at AUT. On Queen’s Birthday weekend in 2014, the tragic death of her 12 year old daughter, Abi, along with Lucy and Abi’s friends Ella and Sally Summerfield in a terrible road accident on the back roads of Rakaia, forced Lucy to turn her academic training and professional practice to support her own resilience to a very personal trauma. The blog she wrote in the aftermath of Abi’s death, One Wild and Precious Life, attracted so many readers that she later turned her writing in to NZ best selling non-fiction novel, What Abi Taught Us, Strategies for Resilient Grieving (Allen & Unwin, 2016). As a keynote speaker Lucy fuses her academic knowledge and personal grief experience with refreshing honesty and a light touch making her presentations both engaging and memorable. “Most of all I want my messages to be practical. Sadly we are all touched by adversity at some stage of our life, it’s become my mission to help people prepare for that, by telling them it’s okay to feel all emotions and equipping them with simple practical strategies that will help see them through any dark days,” says Dr Hone. Beyond the Waves is about our grief journey. Dealing with the turmoil of the moment and looking towards the hope there is to come. Beyond the Waves there are new horizons and many treasures for us to discover. Being a city by the sea and the Mount Maunganui beach being so well known we decided to keep our theme of a nautical nature. The beach, sea, sand, ocean, waves, shells, etc can all be so symbolic to people, especially in grief. So we felt it quite fitting to follow this theme throughout our 2017 Conference.